Do you remember how you found your first apartment? Was it from a classified ad in the newspaper? Or maybe your mom knew someone that knew someone renting out a room? How people use to find rental units is far different from how people find them today. In fact, in many ways how and where complex managers market their buildings is completely changing. » Are you showcasing your building’s best features? We live in an image-driven world where having good photos can mean the difference between success and failure. Get professional shots taken of your model unit that really “wow”. Make sure to consider other parts of the complex of interest such as a fitness area or beautiful outdoor backdrop. Use photography to highlight what makes your complex someplace to be desired. » If your apartment complex doesn’t have a Facebook business page, start one! As the most popular social media platform around, Facebook is where you can find future renters and, more importantly, where they can find you. Including some basic information such as floor plans, contact information and address can be helpful. » Few things can help an apartment complex to continue to succeed better than good reviews. If you haven’t been paying attention to your online reviews, now is the time. It is easier than ever for people to post reviews online and just as easy for potential renters to find them. Make sure you know what is being said about you. » How would your past renters rate their experience with your company from start to finish? We often try to make a glowing first impression but forget to ensure their moving out day is just as pleasant. Make an effort to offer a good experience throughout the lifecycle of your renter’s stay from start to finish. At Custom Installations, we do more than just residential exterior installations and repairs. 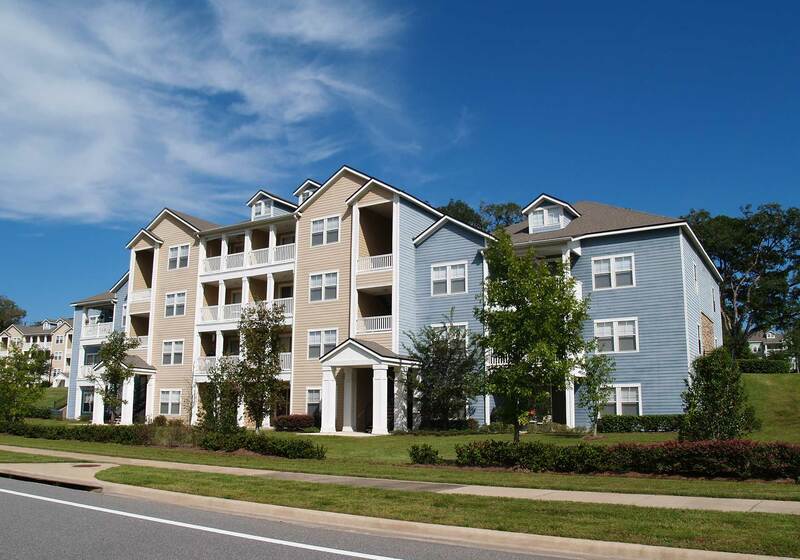 We also work with many multi-family developments throughout the North Shore area. Our goal is to help each of our customers highlight what’s best about their home – whether it’s a single family residence or a sprawling 150 unit complex. Let our expert team help with your next job – no matter the size. Contact us today.